You can learn much more about our history, values and shared spaces on our About page. There, you will also find directions to our location on Viburnum Way, and listings for units that are for sale or rent. If, after browsing these pages, you would like to contact someone for more information, email Pacifica Outreach. 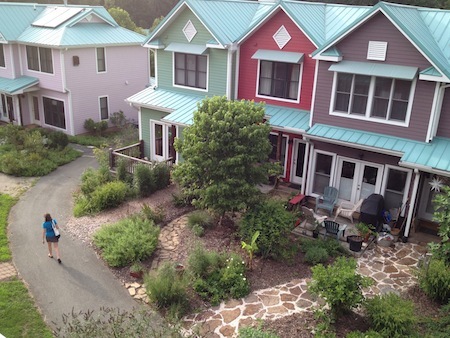 You can learn more about cohousing in general at the Cohousing Association.